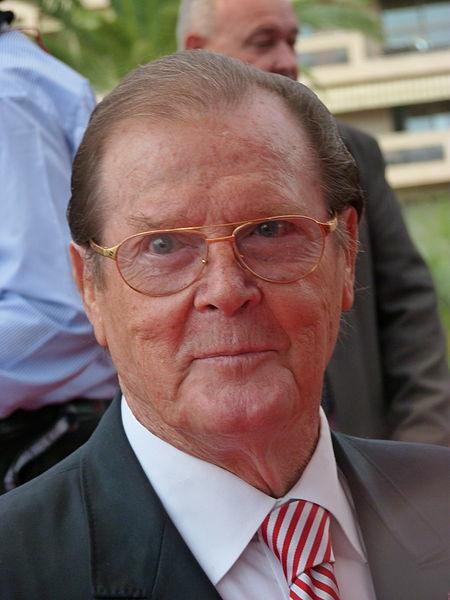 Roger Moore, star of 7 James Bond movies has revealed his favourite James Bond actor is indeed current Bond star Daniel Craig. The 84 year old actor, and author of Bond on Bond, has applauded Daniel Craig’s acting ability, “I loved Casino Royale and Daniel Craig. He is a wonderful actor, certainly the best actor to play Bond. I have never been guilty of method acting, or even acting if you want to argue a point.”. You can read the rest of the interview here. Bond on Bond is released October 4th.